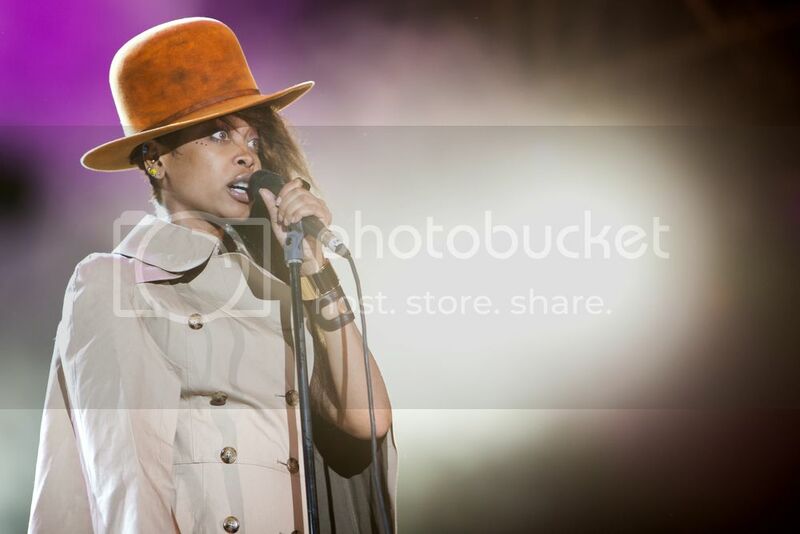 Erykah Badu's highly anticipated mixtape, "But You Cain't Use My Phone," is here! The illest chick is back with her first project since, New Amerykah Part Two: Return Of The Ankh . Erykah's given us some unforgettable interviews to promote the project as well her turn as host of the Soul Train Awards this weekend, but she's been mum on the mixtape's features. It turns out that there's a dope collaboration with her ex, Andre 3000, to close the album. The song, "Hello," features a Todd Rundgren sample and a verse from one of the greatest rappers alive. Be sure to check out the mixtape and be sure to download "Hello" on iTunes. If you're in need of a cackle, check out Erykah on The Breakfast Club. Listen to the full mixtape.